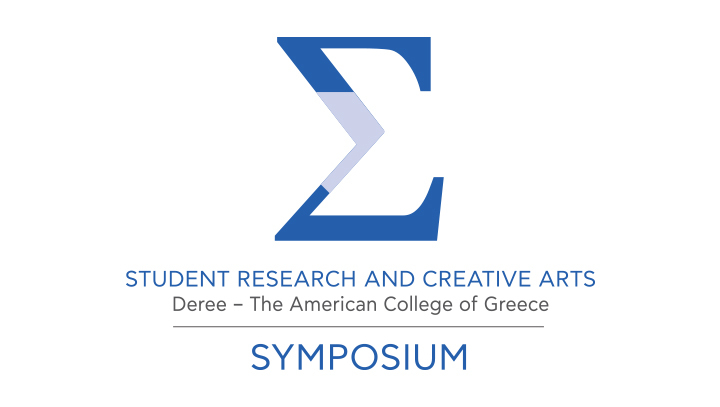 The purpose of this symposium is to enhance student research and creative arts productivity at Deree by showcasing and celebrating student research, creative and artistic work. 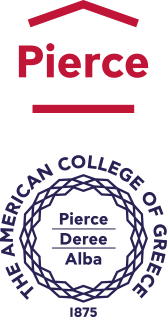 It further helps showcase the important work of faculty in supervising such work. Undergraduate and graduate students present their work or independent research projects, either single or collaboratively produced, in the form of posters presenting laboratory or other applied research findings, research papers and oral presentations, creative works, visual art installations, musical and drama presentations. Student participants have the opportunity to share their work with a diverse audience of peers and enhance their resume through participation in a professional meeting setting. This three-day event consists of research posters, oral (panel) presentations, musical performances, theatrical performances, and exhibits of visual arts. Most work exhibited is done by third and fourth year students, and is the result of work usually accomplished in capstone courses, internships, laboratory and studio courses, or other courses that require a substantial project, thesis or performance.